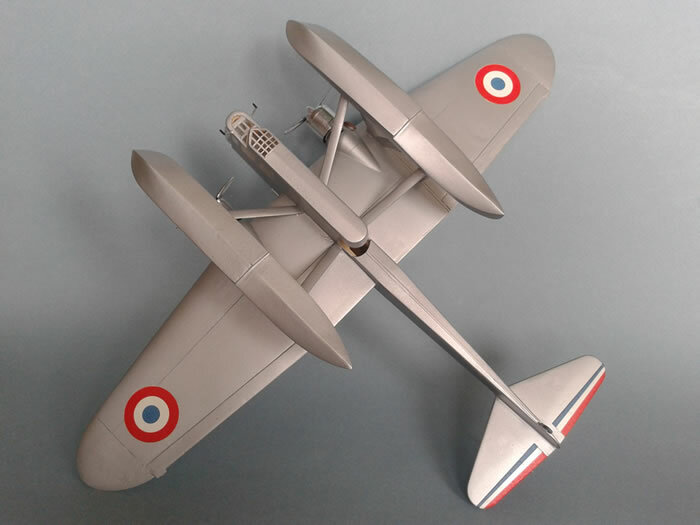 My name is Stéphane Guerréro and I live in Chartres, near Paris. 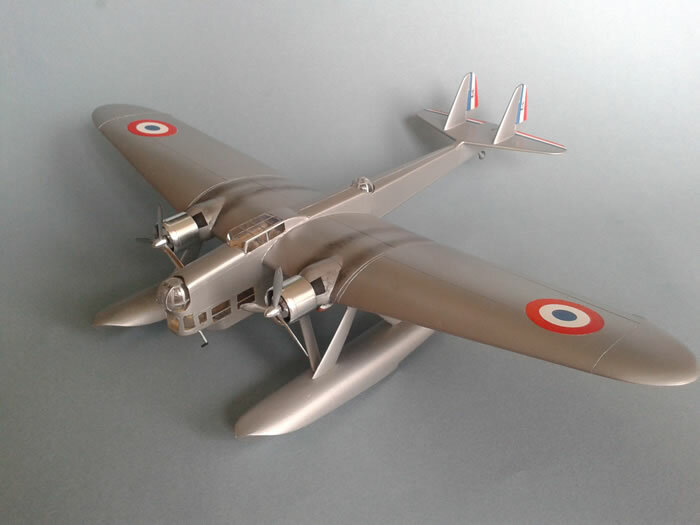 I love French aircraft and others like, italian planes, prototypes, Luft'46. 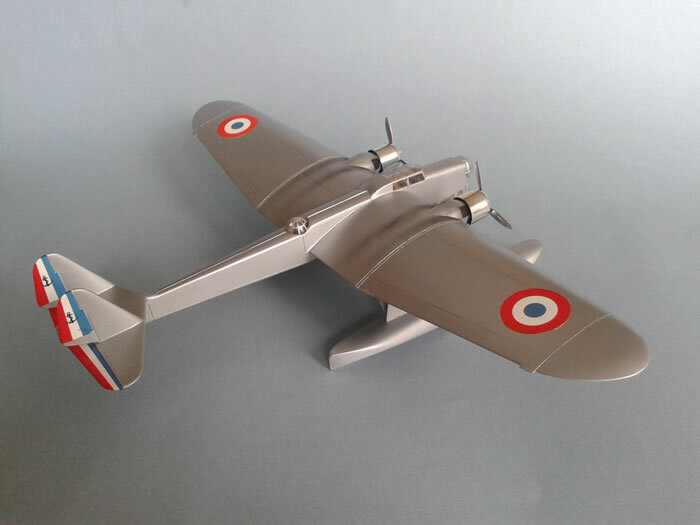 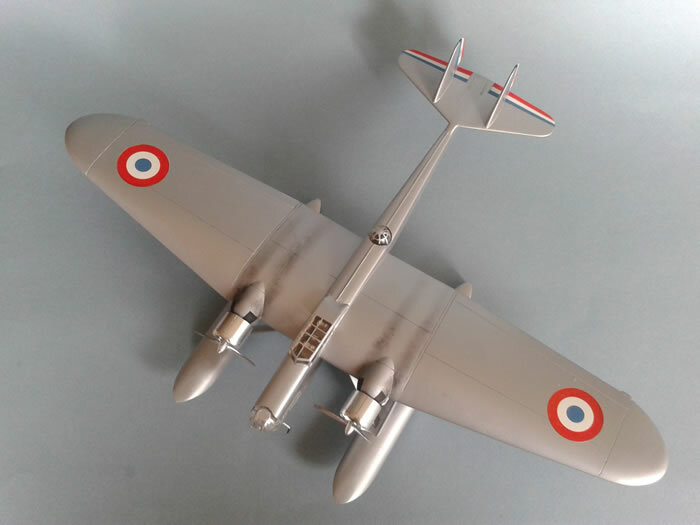 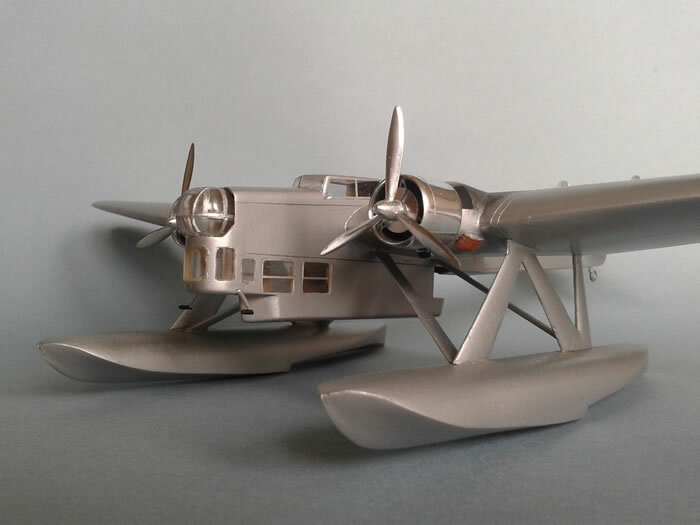 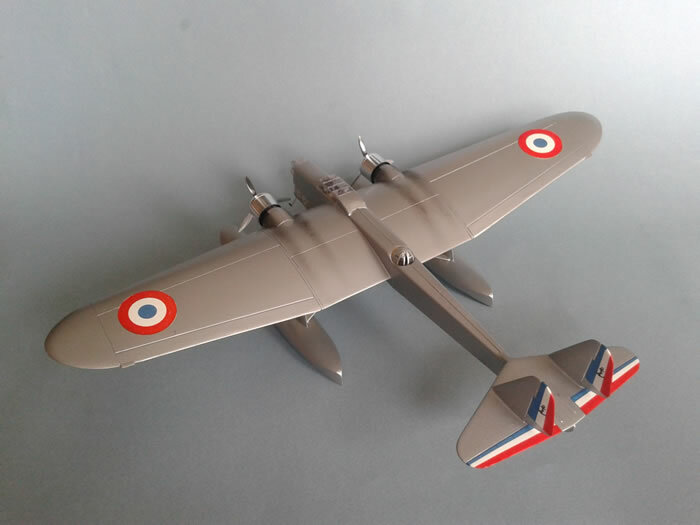 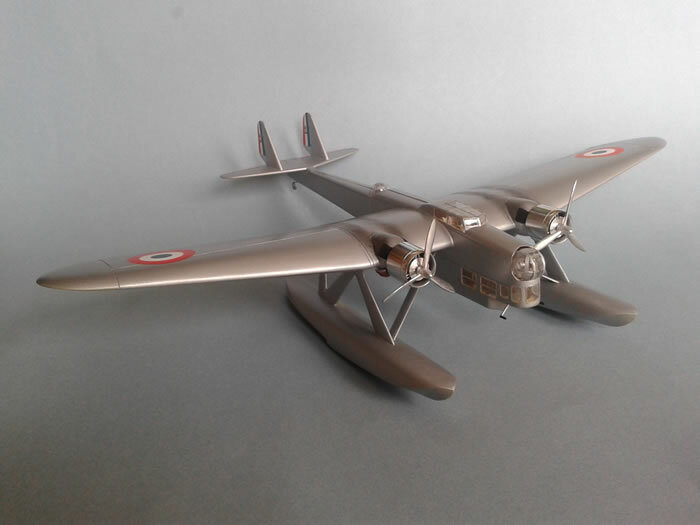 At the beginning of this year, I tried successfully to cast my own resin parts to convert the Heller / Smer 1/72 scale Amiot 143 kit into an Amiot 150 BE (or M) seaplane derivated from the Amiot 143. 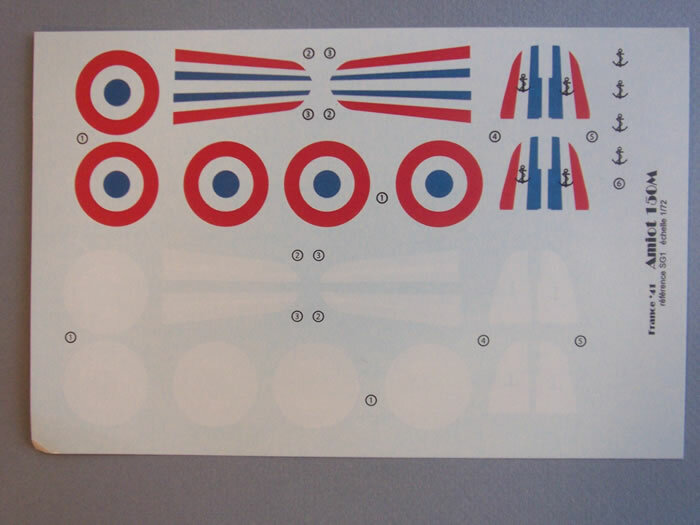 Then I decided to cast for some friends too and I sold 14 conversion sets. 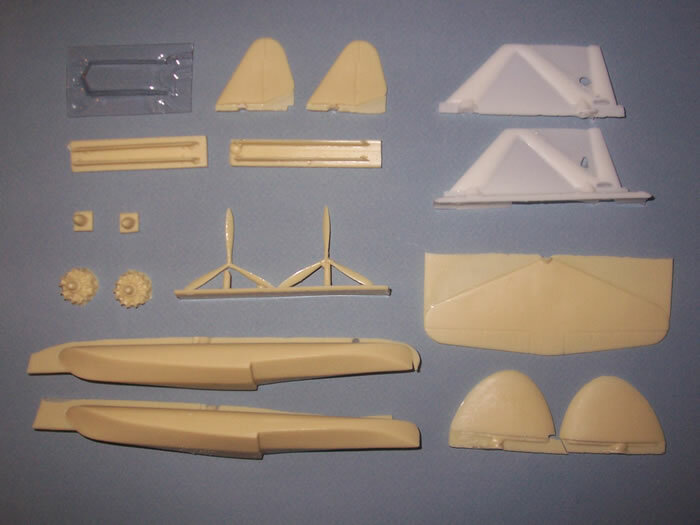 I have included some pictures of the decal sheet and of the resin parts, and of the finished model too. 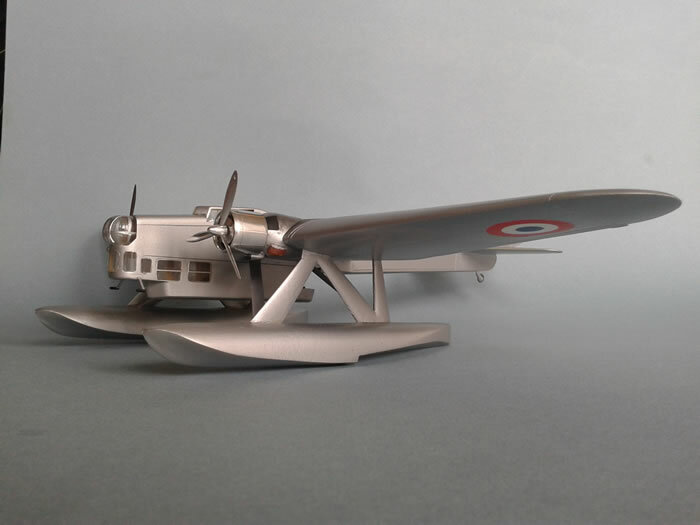 I am now casting a new model: the Charpentier C.1, a 1933 flying-wing prototype for a mail-plane. 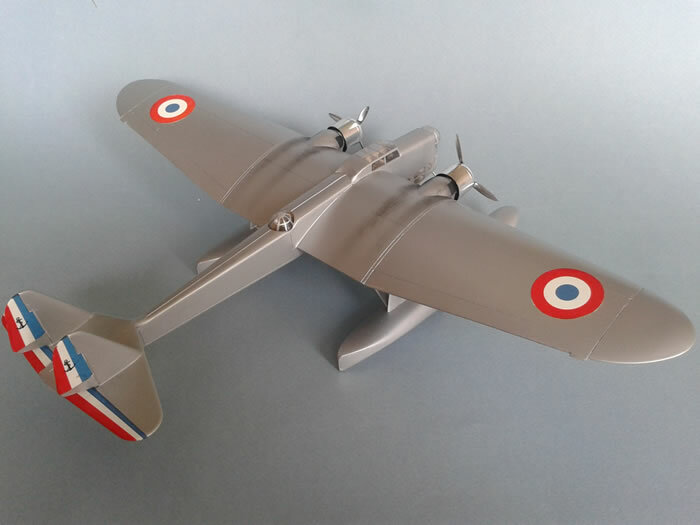 I'll send soon pictures of this job in the future.